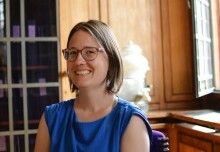 the expert meeting organized by Waag on co-creation was awarded with a wide audience and very interesting insights which feed RICHES research and tools. 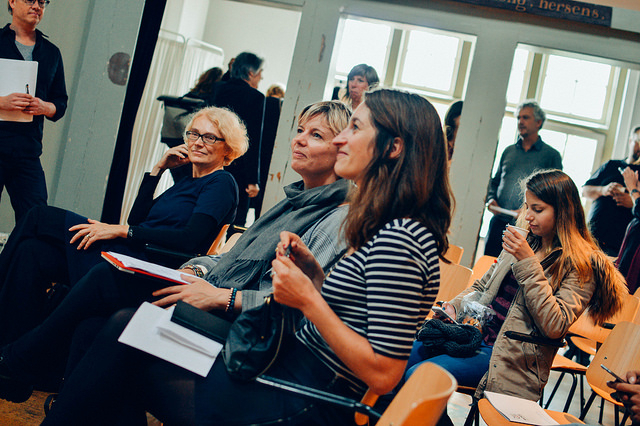 On Monday October 5th 2015, almost 60 heritage professionals gathered in the Waag’s Anatomical Theatre in Amsterdam and discussed how co-creation can be applied in the heritage sector to create new stories or new connections with audiences. 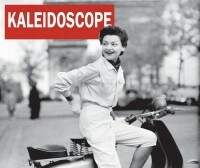 The session was organized as part of the EU funded RICHES project, the main objective of which is to reduce the distance between people and culture: the focus of the afternoon was, therefore, on the audience and what their potential new relationships with heritage institutions might look like, and on how a co-creation approach could potentially drive this process. Museum representatives delivered their experience and lessons learnt on co-creative projects in museums; while others talked about inclusiveness and non-exclusivity, citizens/visitors participation and involvement, user-generated new heritage and new meanings of collections and other interesting topics. 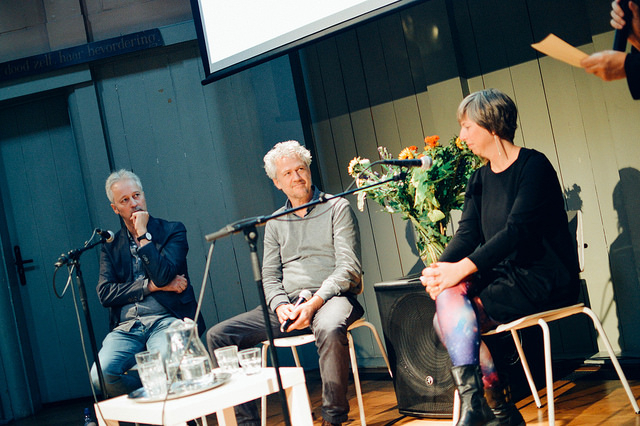 Read more about the day on the entire WAAG’s blogpost here. 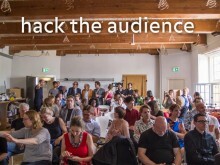 5 October 2015: HACK THE AUDIENCE! 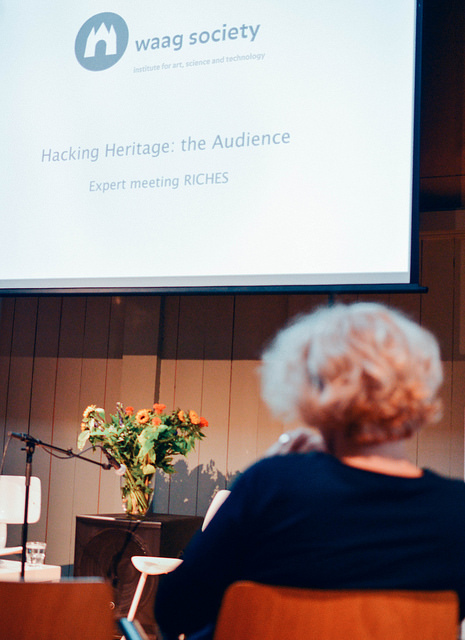 At “Hacking Heritage: the audience”, on 5 October 2015, museum professionals present and discuss the potential benefits of working co-creatively with their audience and share lessons learned and tips. 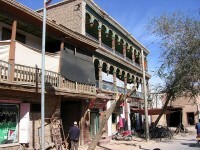 Waag Society experts will explore the opportunities co-creation provides and the challenges that come along with it. 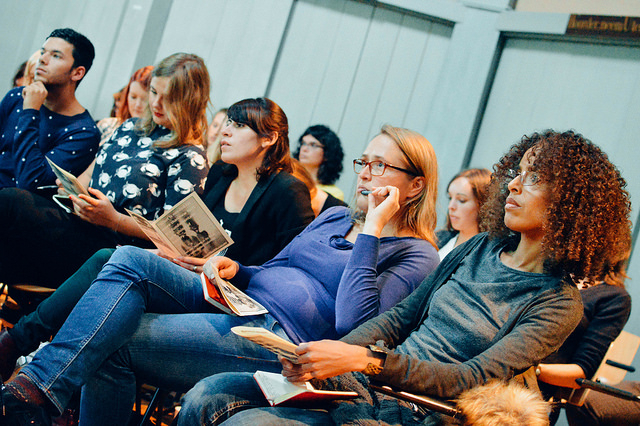 Venue: Theatrum Anatomicum of the Waag. Entrance is free.